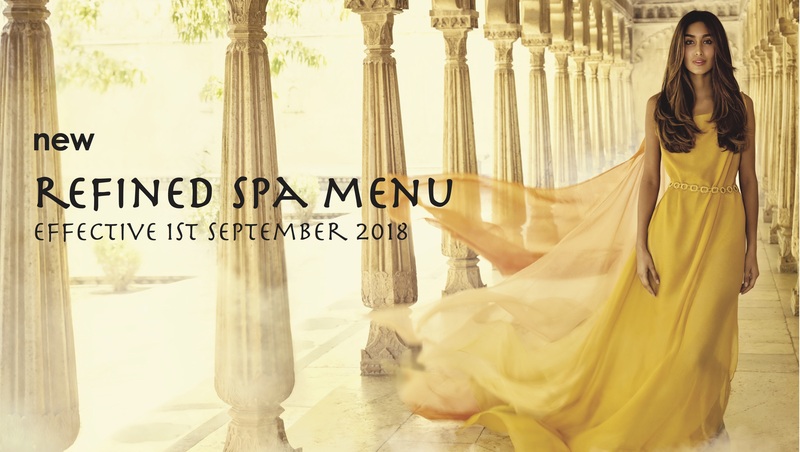 Welcome to Langhana Spa, a premiere location to experience the Aveda brand, from complimentary rituals and a personalised, holistic approach. the world. 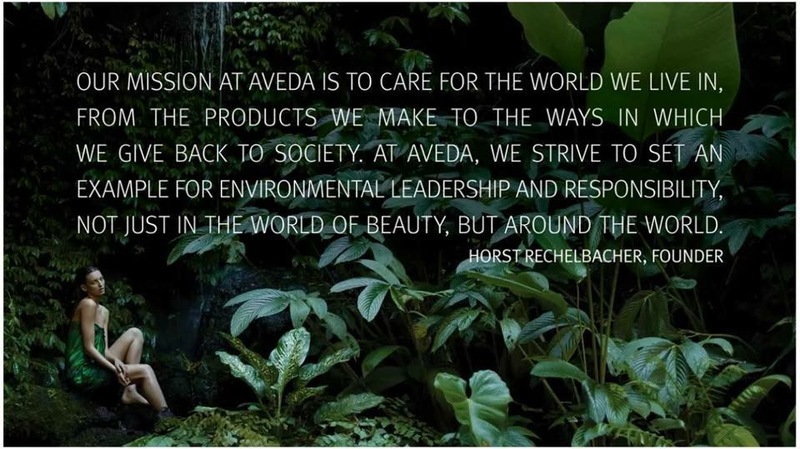 Connecting with its mission of environmental and social responsibility, Aveda’s ingredients are of the highest integrity, harvested with respect for the earth, all in harmony with the web of life. 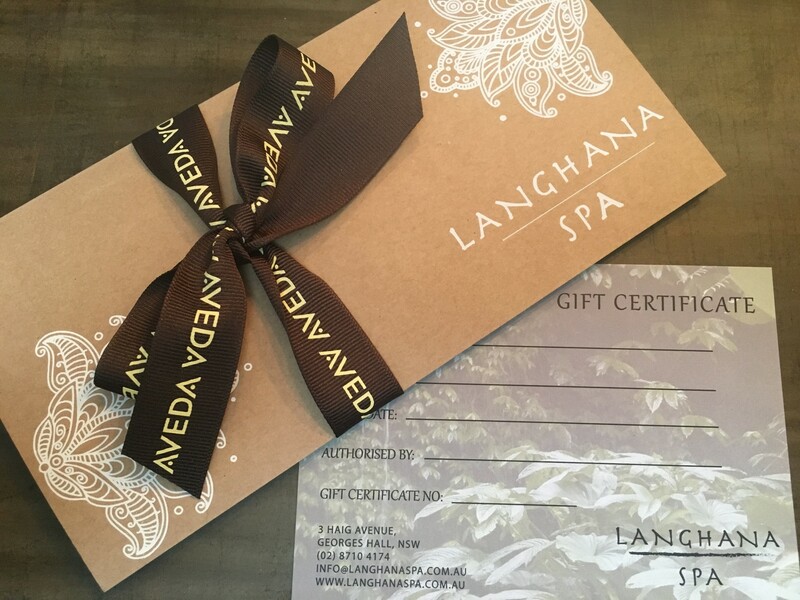 A Langhana Spa gift voucher is the perfect gift for birthdays, Mother’s Day, Christmas, baby shower and everything in between! Give the gift of relaxation with a day spa experience at Langhana Spa. Available for spa treatments or dollar value.